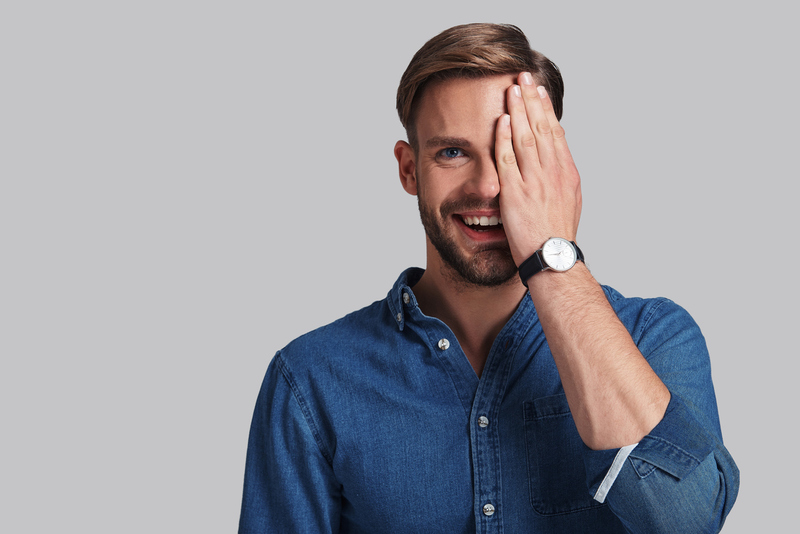 Even if you’ve faithfully visited your optometrist over the years and have been given a clean bill of (visual) health, issues can still arise with your eyes that the eye doctor didn’t see coming. This is because certain eye conditions, such as binocular vision dysfunction (BVD), are often not caught during a standard eye exam due to the simple fact that many optometrists don’t have the specialized equipment or training to recognize and diagnose them. BVD is an eye condition that affects a lot of people, yet is still fairly unknown. 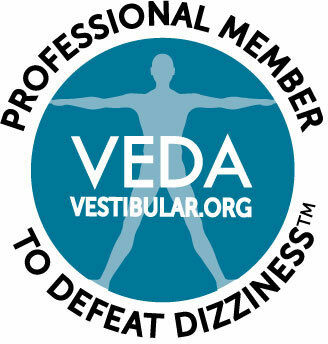 The result of a misalignment of the eyes, BVD can manifest in a variety of different symptoms, including sinus pain, migraines and dizziness. Regrettably, because BVD shares similar symptoms to other medical conditions, it is often misdiagnosed as something else. In consequence, the patient suffering from the undiagnosed condition (BVD) relieves no lasting relief and is left to suffer in silence. Migraine? Sinus Headache? Or BVD? Are you one of those unfortunate people who experience debilitating migraines that don’t respond to traditional treatments? Have you sought medical attention for frequent sinus pain, only to be told that your sinuses are clear? If this is the case, the symptoms you’re experiencing could be the result of BVD. Fortunately, there’s a quick and easy test you can perform at home that will end the guessing game and help you determine once and for all if your sinus pain and pressure is actually stemming from your sinuses, or if your eyes may be the true source. The test is known simply as the 5-minute cover test. As one Reddit user recently posted, the Neuro Visual Center of New York, a leader in the field of neurovisual optometry, has a basic test called a cover test that can be used to determine if the eyes are the source of your migraines and sinus pain. The steps for performing this test are fairly straightforward: the next time you feel the familiar pressure behind your eyes that indicates a sinus headache, take a moment to rate the pain on a scale of one to 10. Consider one to be a mild headache, while 10 is the worst one you’ve ever felt. Then, cover either eye, choose an object in the distance to look at, and relax. Hold this position for five minutes. At the end of the time, before uncovering your eye, assess the pain again. If you notice that the pain has lessened, there’s a fair likelihood that BVD and not your sinuses are causing the problem. If the pain doesn’t decrease, try again using the other eye. Don’t be concerned if you aren’t able to travel to New York to see one of our doctors. There are a number of neurovisual specialists around the country, and even if you aren’t close enough to take advantage of our services, we would be more than happy to assist you in locating the nearest specialist to you so you can start receiving relief from your symptoms. Give us the Neuro Visual Center a call today at (516) 224-4888 so we can help you do just that!